Do you use both Outlook and Google calendars? Were you a fan of Google’s Sync to Outlook tool? I know that I’ve been at a loss since that tool was discontinued, but I’ve found a workaround to still use both calendars. 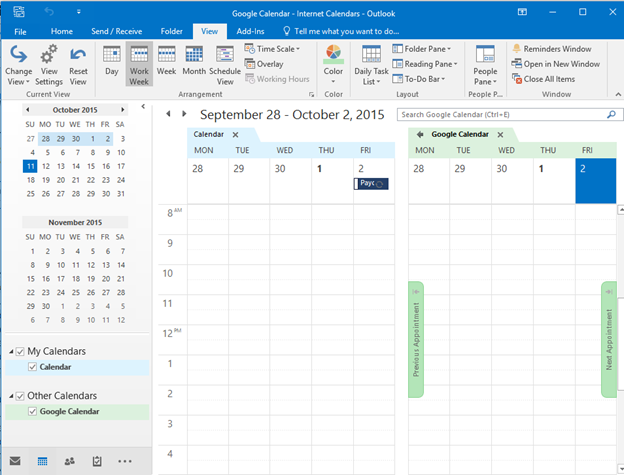 This guide will show you how to view your Google Calendar in Outlook. 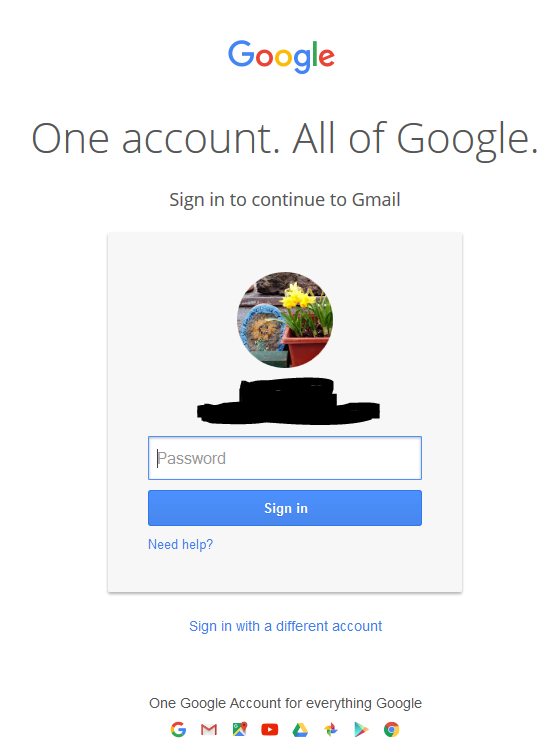 Log into your Google account. 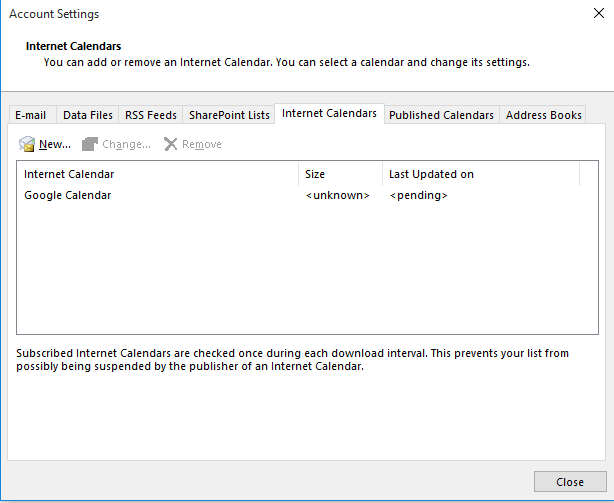 You will need some information from the Google Calendar in order to set this up in Outlook. On the Calendar page, click the arrow left of My Calendars to expand and show your name. Click the arrow right of your name and select Calendar Settings. In the Private Address area of the Details page, click the green ICAL button. 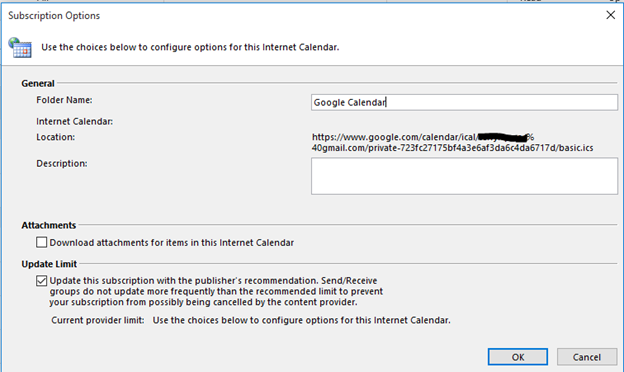 This will display a private URL for your Google Calendar. Highlight and copy this URL by pressing Ctrl + C.
Return to Outlook and click the File tab. Select the button for Account Settings and then Account Settings again. Select New and paste (CTRL + V) the URL that you previously copied. Press OK to accept your changes and close the dialog box. Click Close to close this dialog box. 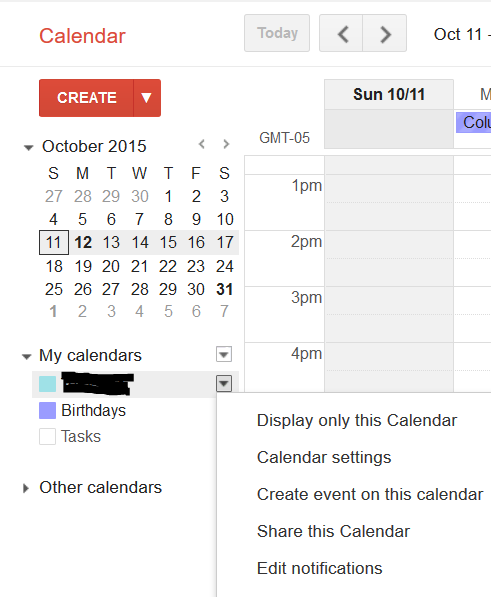 The left side bar now shows your Google Calendar under Other Calendars. 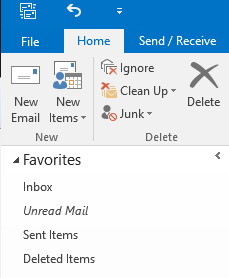 Once selected, it will appear to the right of your Outlook Calendar. You can repeat this sequence to add as many Google Calendars to Outlook as you wish.